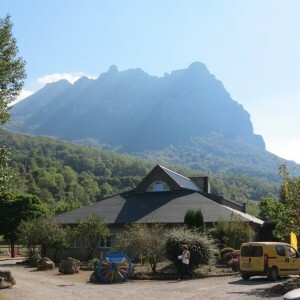 Why Go To Pic De Bugarach? Why Go To Pic De Bugarach? By Bart Sharp Why do we go to power spots such as Pic De Bugarach? Is it the cool thing to do for those metaphysically inclined? Is it a path to God? Will it change us into the infinite beings we wish to become?